Will your next move be stressful? Moving is not high on the list of stressful situations according to the American Institute of Stress. What often makes moving stressful is that it’s usually accompanied by other things that are very high on the stress list. In fact, the change in residence itself is rated less stressful then trouble with the in-laws, outstanding personal achievement, spouse changing employment or even changing a personal habit. 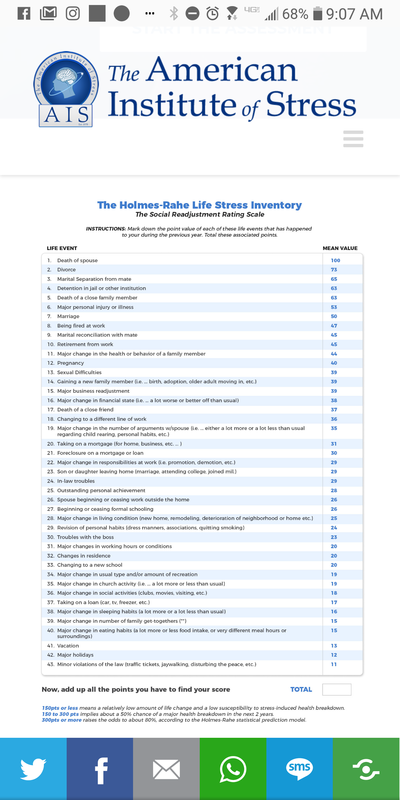 But is this 1967 Holmes and Rahe Stress Scale outdated in the current day and age? Based on this definition, I’d argue that a change in residence in the current state of the housing market moves way up on the stress list! So how can you minimize the stress and your next move? 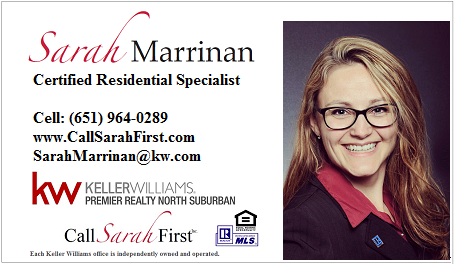 Working with a highly skilled REALTOR. If you ever thought about moving up, you must read this.